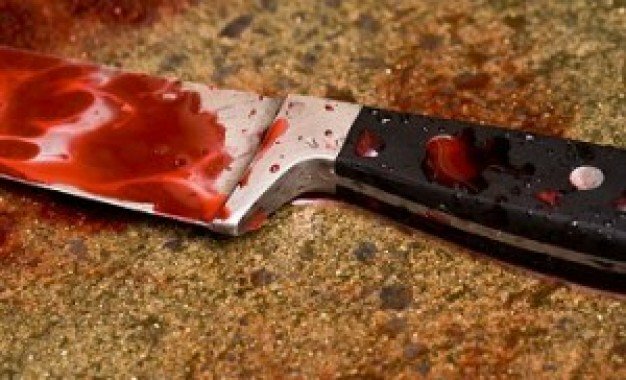 Basseterre, St. Kitts-Police are investigating the stabbing incident that occurred on Saturday evening that resulted in the death of a 15 year old. The incident occurred at about 10.00 pm on Saturday in Janet Alley in McKnight Village, following an altercation between the victim and his older brother. Police have confirmed that the Violent Crime Unit is currently investigating the matter.